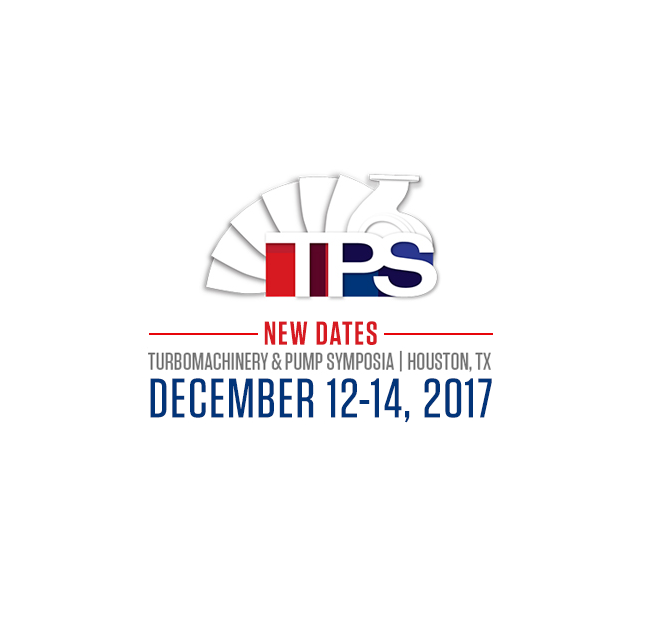 The Turbomachinery and Pump Symposia is an important industry event. All industry experts, such as engineers and technicians gather here to exchange ideas, share knowledge and display some of their work. The reach of the rotating equipment and pump industry is very wide. This symposium directly impacts big industries like aerospace, water treatment, power generation, petrochemical, among many others. Lube-Power was a proud participant in the 2017 Turbomachinery and Pump Symposia. This event took place in Houston, TX from December 12th to the 14th. Lube-Power was part of the Exhibit Hall in booth #1301. This event was the perfect forum for exchanging ideas with other experts, forging new relationships, and getting a glimpse on the future technology that will be available.